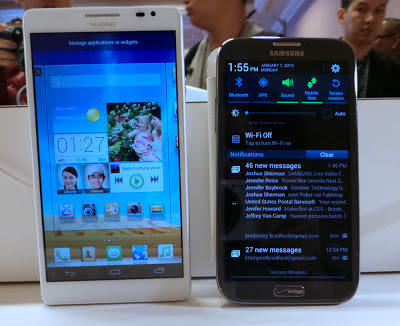 After the success of Samsung's Galaxy Note, the 2013 Consumer Electronics Show (CES) is presenting the models of oversized handsets every day. Below is a very brief list of large smart phones launched at CES 2013. Alcatel Scribe HD is a very advance high-end smartphone presented with a 1280 x 720 pixel 5-inch screen. The product has a 1.2 GHZ quad core MediaTek processor with 1GB of RAM, an 8 megapixel camera. Operated on Android 4.1, it is a 4G compatible phone. It will be launched in US only in Q3 2013. Huawei Ascend Mate from the leading Chinese brand Huawei is an impact 6.1 inch largest smartphone in the market. With HD resolution Ascend Mate is 1280x 720 pixel phone. 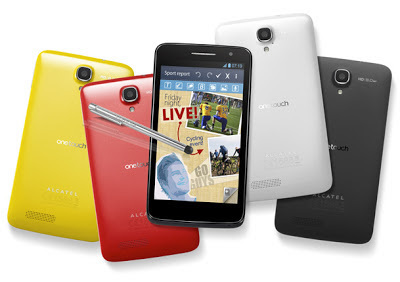 The phone has a 1.5 Ghz quad-core processor, about an 8-megapixel camera and a front-facing camera. The phone operates on Android Jelly Bean operating system. 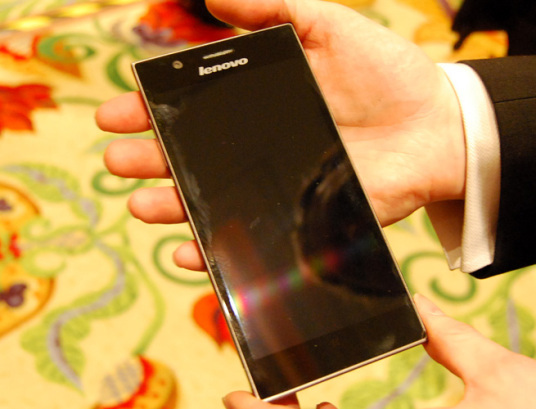 Lenovo Idea Phone K900 has mesmerizing features like a 5.5 inch full HD (1080p) display. Its body is 6.9 mm thick and weighs 162g. The phone also features a 13-megapixel camera. The K900 is about to be launched in the Chinese market in the spring. 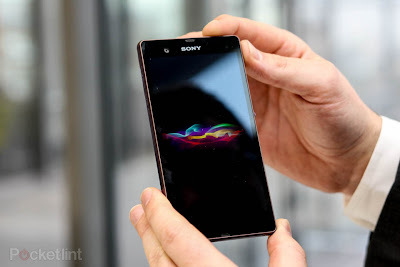 Sony XPeria Z and ZL is Sony’s two latest 5 inch Full HD (1080 x 1920 pixels) smartphones provided with 1.5 GHz quad-core processors. Told as a water-resistant phone it has a 2 GB RAM memory and a 13 megpixel camera. ZTE Grand S, the smart phone from the Chinese smartphone maker ZTE provides a device named as Grand S, that has a 5-inch full HD (1080p) screen. The device features like 1.7GHz Qualcomm quad core processor with 2GB Ram is scheduled to be released in China before being sold in Europe.